Saturated color for the home is an upbeat option for those who are willing to give it a try! Years ago bold color was considered “Chaotic” in the home because it was considered “Avonguard” and “Artsy”…but by today’s standards many of us love self expression and are drawn to what is different, especially because color is so personal and can define your style!! A great way to introduce color into the home is by a few defining accent pieces that will give any space a bit of color personality! 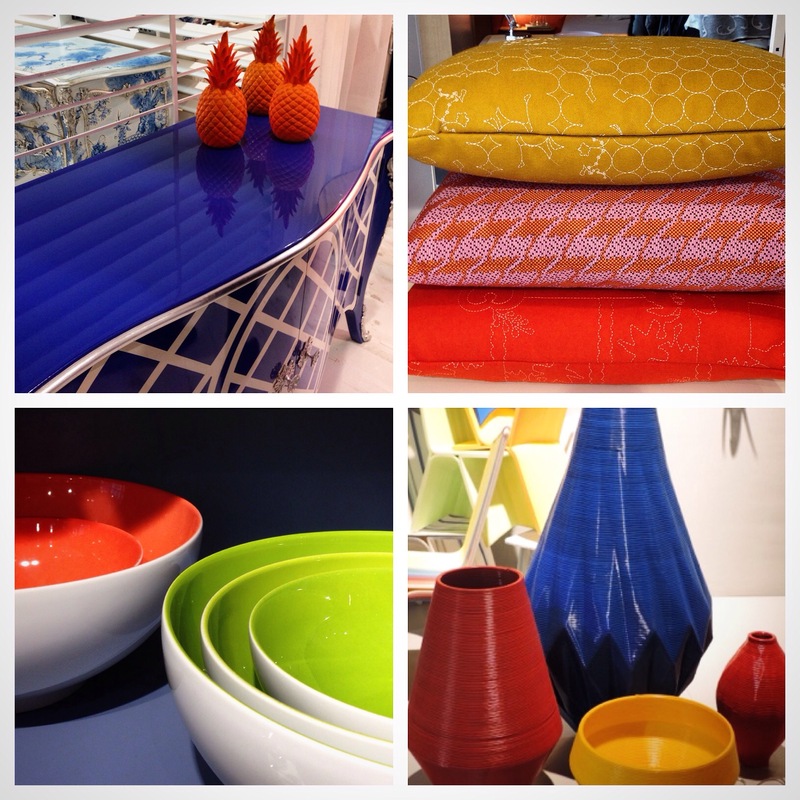 Check out my current “color finds” from Maison & Objet in Paris and enjoy adding some color into your life!